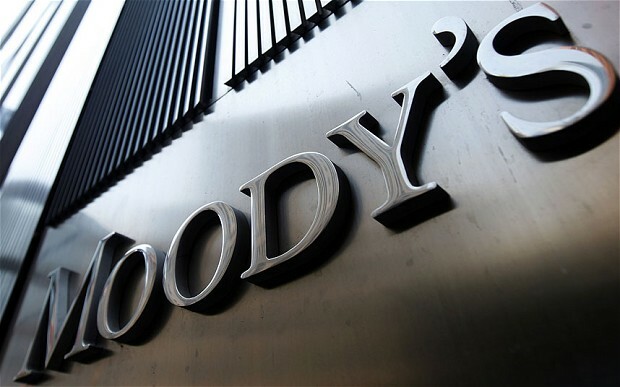 Rating agency Moody’s forecast Lebanon’s economy will grow 2.8 percent in 2018, slightly faster than last year thanks to the resumption of long-delayed public investment projects. The forecast revises down Moody’s previous forecast, published in September, for 3.0 percent growth in 2018. It also cut its growth estimate for 2017 to 2.5 percent, which is in line with the Lebanese central bank’s forecast, from 2.8 percent. Lebanon, where crumbling infrastructure has not been overhauled since the end of a 15-year civil war in 1990, has plans for a 10-year $16 billion capital investment programme. Prime Minister Saad al-Hariri said on Monday the plan’s 250 projects would tackle transport, water and power among other sectors and aim to raise growth to 6-7 percent a year. The country’s economy has been battered by six years of war in neighbouring Syria and by simmering political divisions. Growth has slowed from an average of 8 percent before the Syrian conflict began in 2011. Lebanon also has one of the world’s highest ratios of debt to gross domestic product, around 140 percent. Moody’s said it expects debt to approach 140 percent of GDP in 2018 and continue rising. economic assistance to Lebanon, reports Reuters. concessional loans, and 150 million euros as free financial assistance.